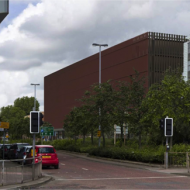 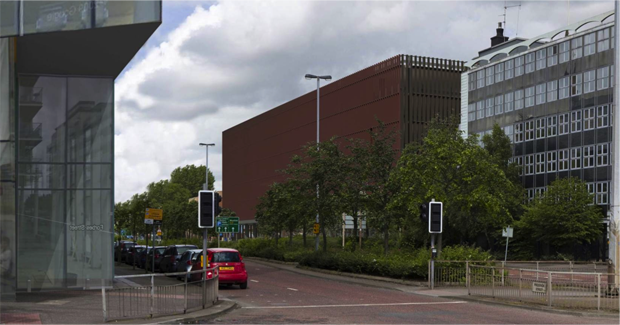 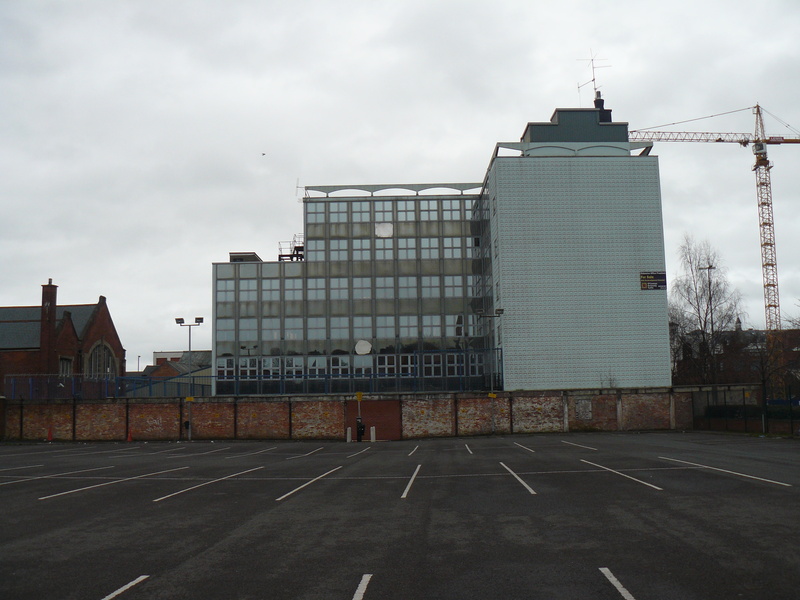 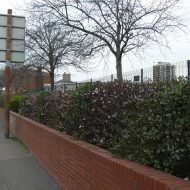 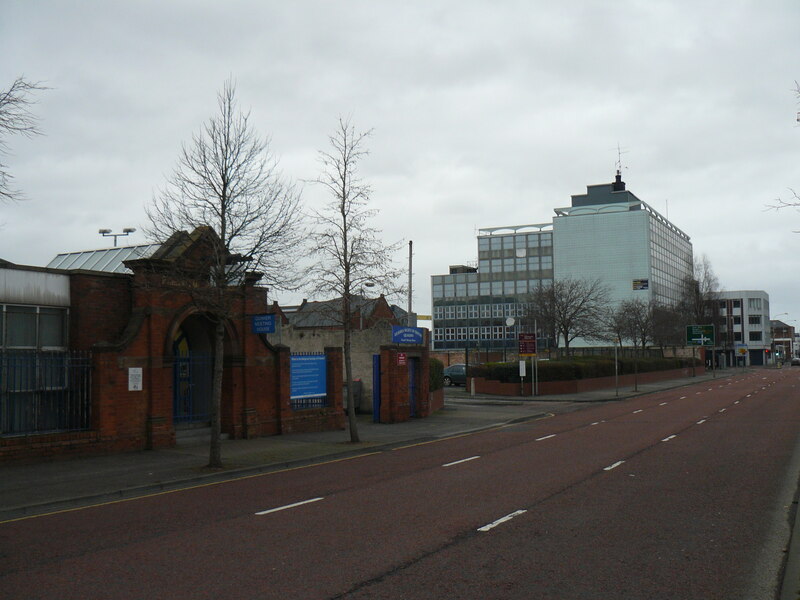 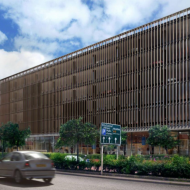 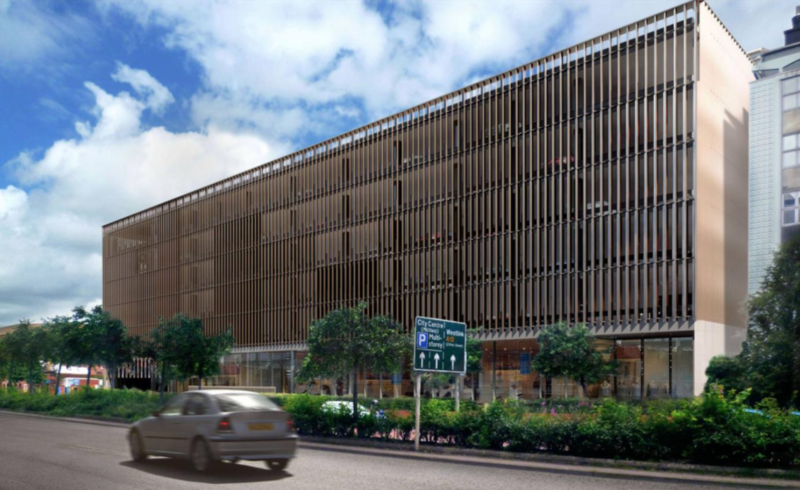 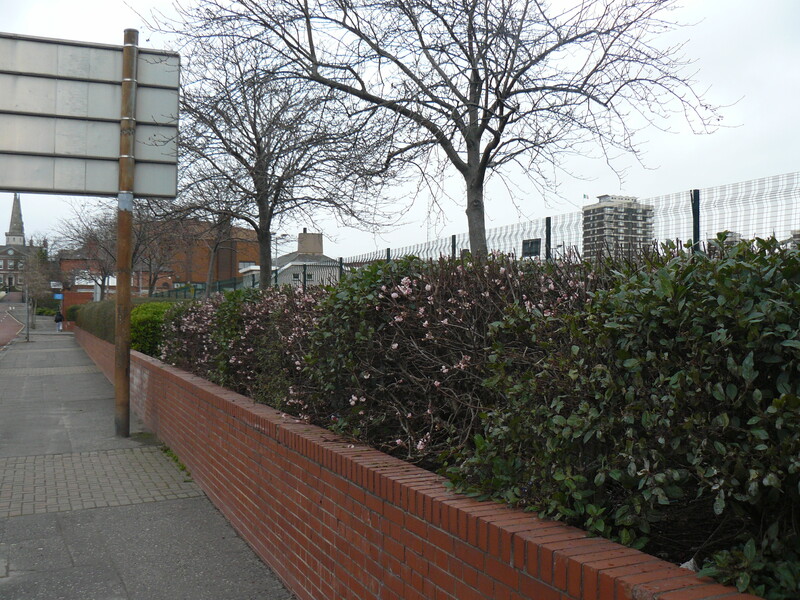 A multi-storey car park (c.487 spaces) associated with the nearby Ulster University campus. 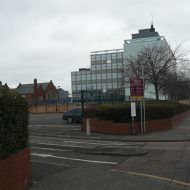 The building comprises a ground floor retail unit (c700m2). 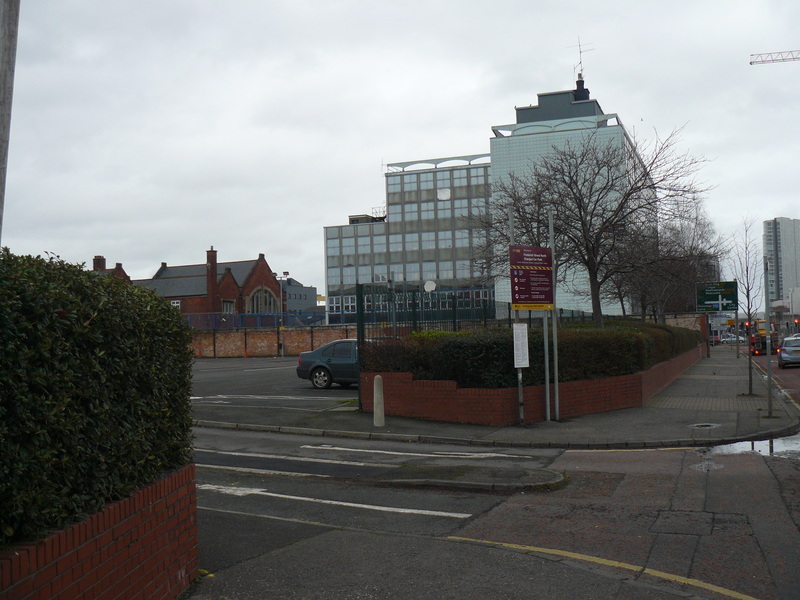 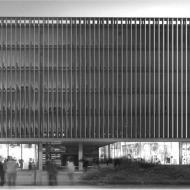 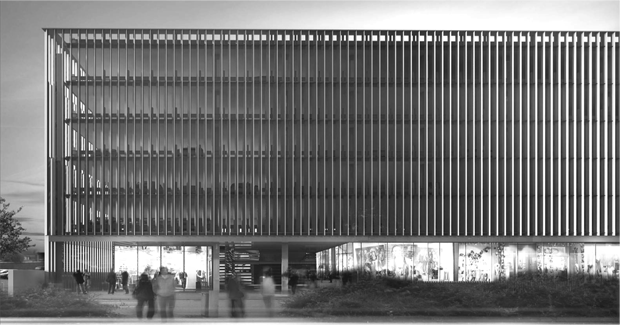 Ulster University and Juno Planning submitted a planning application (Z/2012/1034/F) in September 2012. 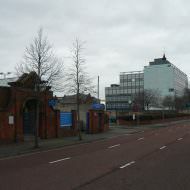 DoE Planning issued a decision to refuse the application in August 2013. 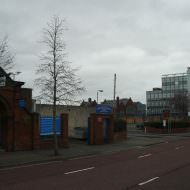 Ulster University appealed the refusal in the same month and the Planning Appeals Commission held a public hearing in December 2013. 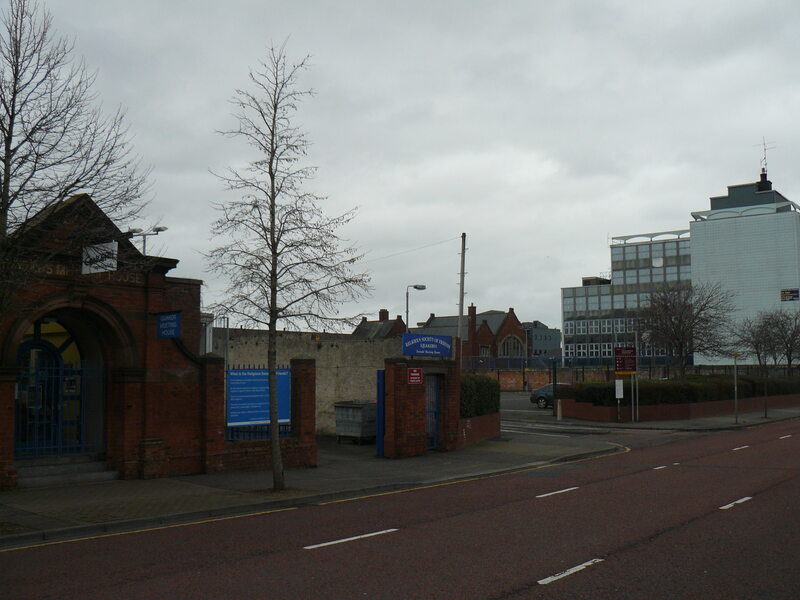 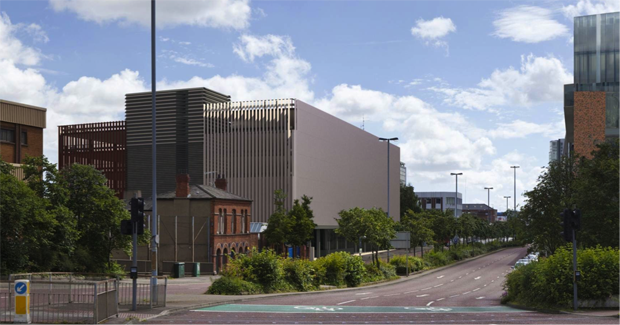 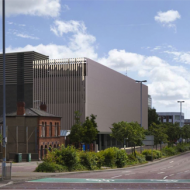 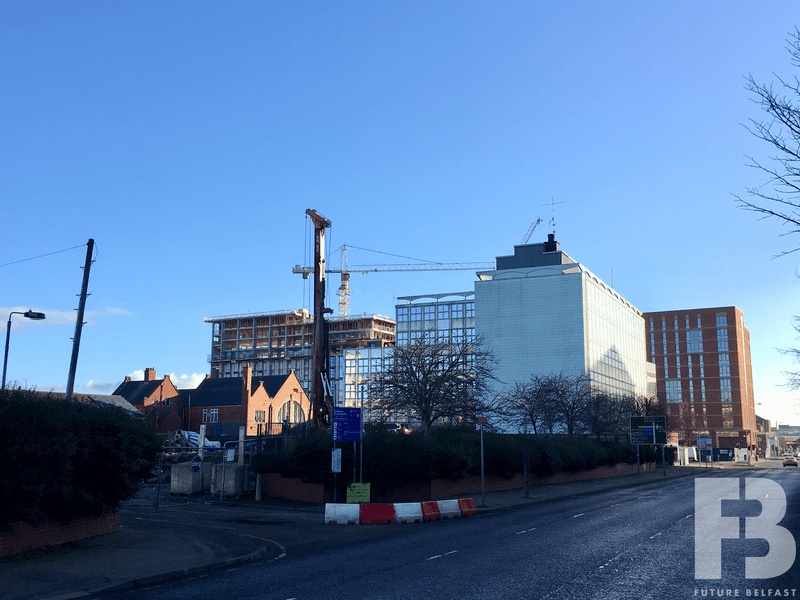 Ulster University presented a revised proposal and a decision to allow was issued by the Planning Appeals Commission in February 2014. 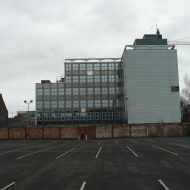 A legal challenge sought to judicially review the Planning Appeal Commission’s decision although this was dismissed by the High Court in June 2014. 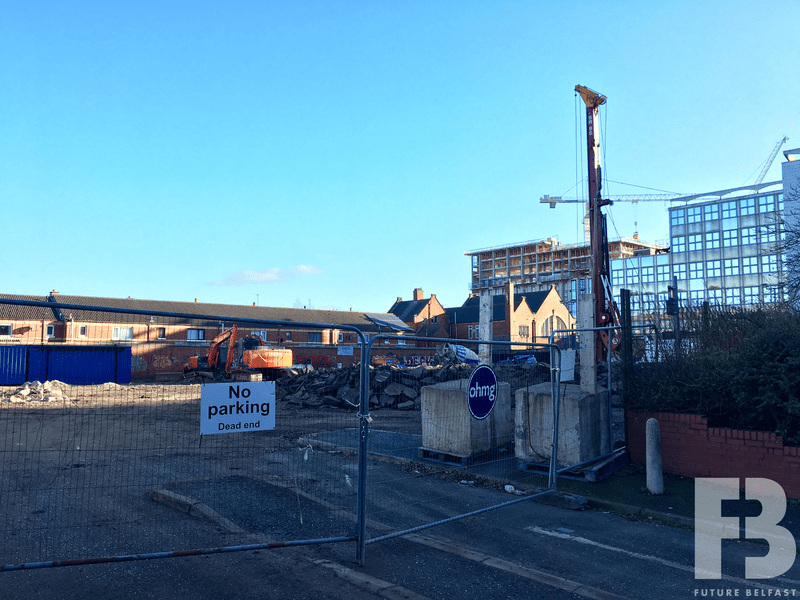 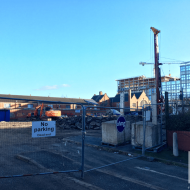 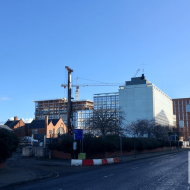 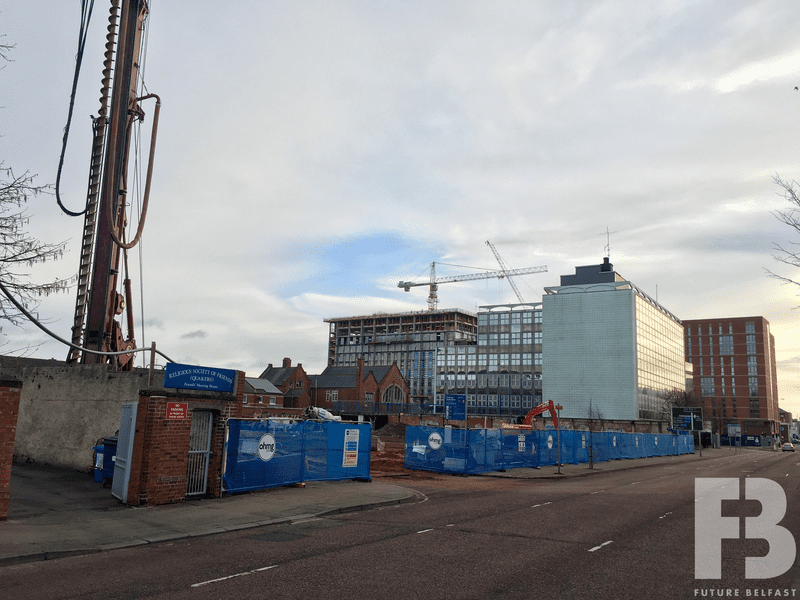 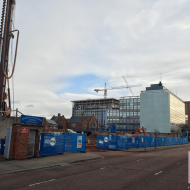 O’Hare & McGovern commenced works on site during February 2019.